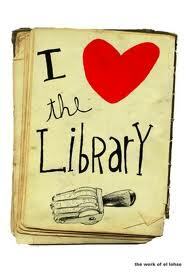 Welcome, COMM-110 Students,to Cañada College Library! .Let us help you find research for your class projects and papers. Printing costs 12 cents a page. Group study rooms are currently closed due to building repairs, but the library classroom is open for group study. The library has 71 desktop computers are available for students with no time limit or log in required. Copiers are near the printer. Copies are 15 cents a page. For color copying, which costs 25 cents a page, ask at the Circulation Desk.